Recycle Emirates handles thousands of electronics every month for the purpose of refurbishing and/or recycling. When items enter our facility, we first remove all identifying tags on your electronics equipment. We then account for each item picked up by scanning serial numbers and generating full reports of equipment received. Because customer satisfaction is our number one priority, we can compile all of this information and provide complete asset management auditing and supply our customers with comprehensive documentation. Comprehensive documentation is also available from our downstream partners. Industry standard as per ISO and RE requires that the equipment be audited — examined for information about its system configuration, processes, capabilities, and value. This is how we determine the remaining value of the equipment, and how we determine what your computer is worth— whether we can sell it, refurbish it, or recycle it. 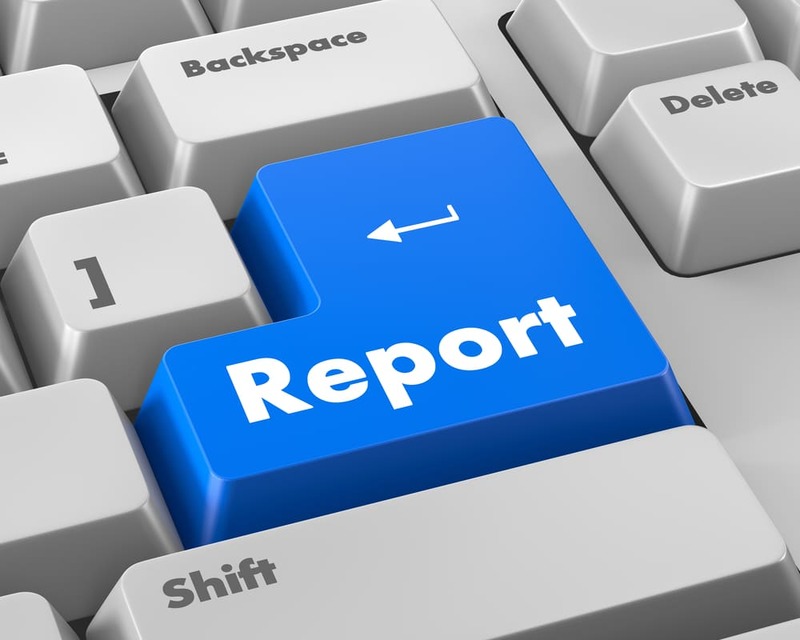 We provide free, custom-designed audit reports that can be published online or emailed directly to you. It can be time consuming and expensive to try and do the audit yourself or to hire independent auditors to come in and do the audits for you. And in the end, you’re still left with the problem of what to do with all the old equipment and whether it’s worth selling or knowing what you can do with it. Recycle Emirates has the physical warehouse space, resources, and expertise to professionally audit any computer equipment, and take the hassle and worry off your hands. With our processing facility at SAIF Zone, UAE, we can handle large amounts of computers, monitors, printers and other used equipment quickly and efficiently. Make an appointment to tour our facilities for a walkthrough of how we take away the usual headaches of equipment auditing. Available as a service to our customers, Recycle Emirates offers Certificates of Proper Disposal that meet your needs for destruction and recycling. Our Certificates are signed by an Authorized Recycle Emirates Executive, and include the date the project took place, identifies the material that was destroyed, the destruction or recycling method, and the number of items recycled or destroyed.